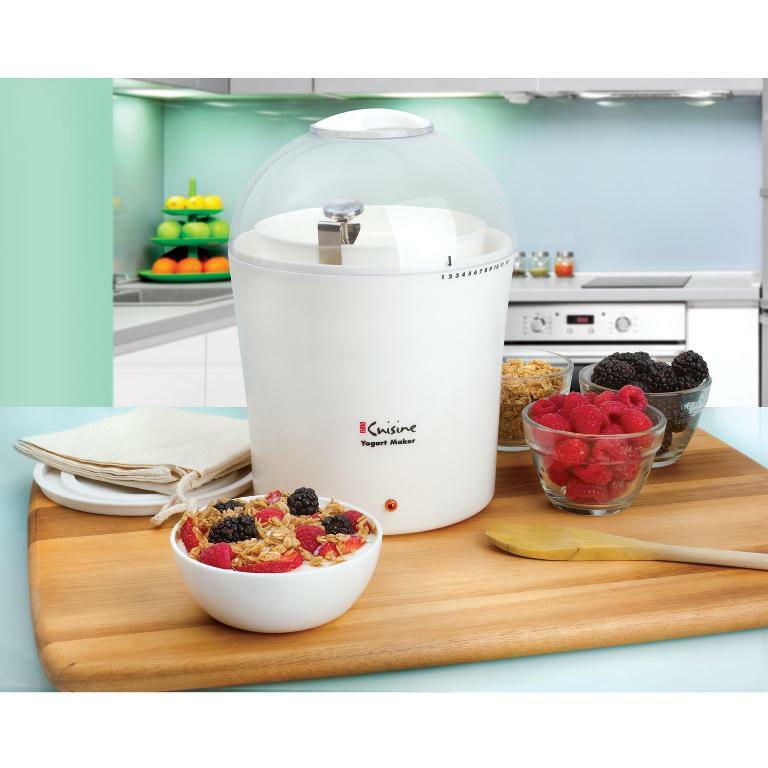 With the Euro Cuisine Ym260 Yogurt Maker, you can make home-made all natural, rich, and creamy yogurts with any kind of milk within 6 to 8 hours. 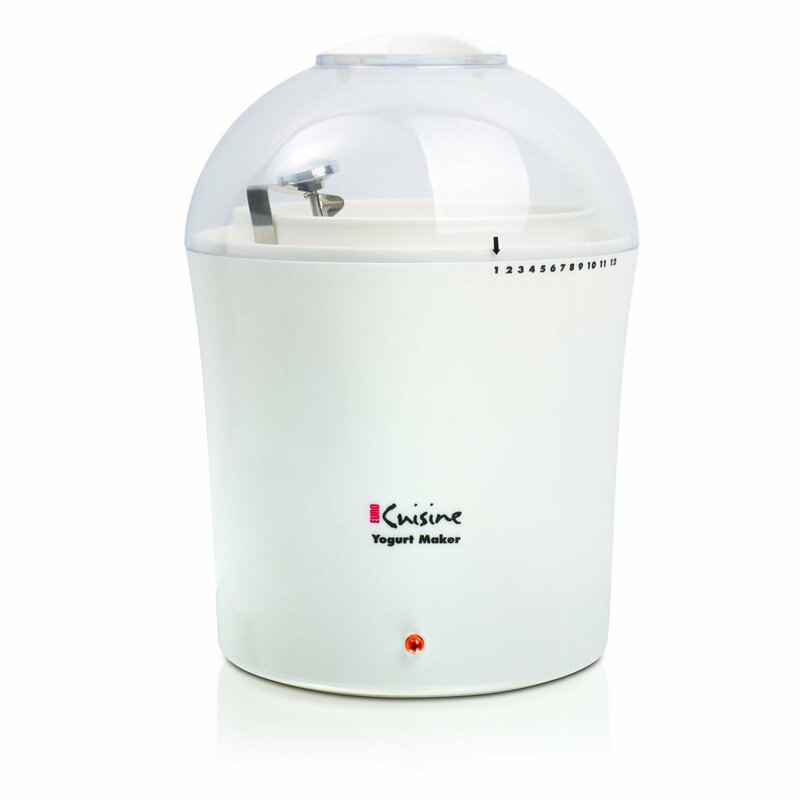 The Euro Cuisine Yogurt Maker allows you to control sweetness, ingredients, and fat content. 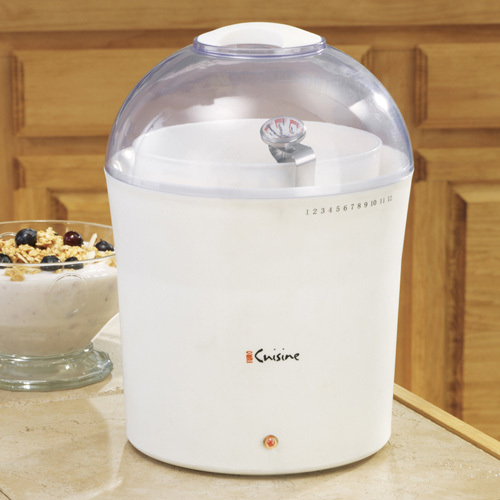 The unit is very economical, as you can prepare up to 2 quarts of yogurt at a time. The included timer on the side of the unit marks time as to when yogurt will be finished cooking (note the timer is just a reminder to when the maker should be unplugged - it is not a countdown timer and does not include an auto-off function). 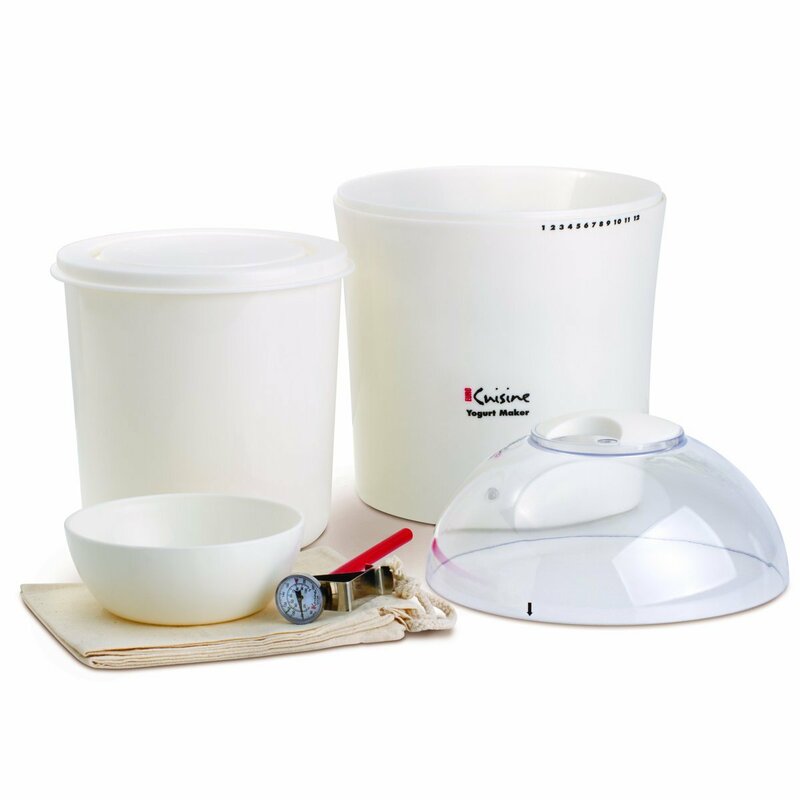 The Yogurt Maker kit includes a stainless steel thermometer, a specially designed cotton bag for making cheese and an individual serving bowl. The cotton bag has an easy-to-fill opening and a cord, which makes it simple to close the bag and hang it in order to make your cheese. I have had this yogurt maker for at least 8 years. 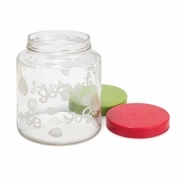 It works extremely well, is easy to clean, and if you follow the directions, it makes a perfect batch every time!